Help save the earth! Recycle! 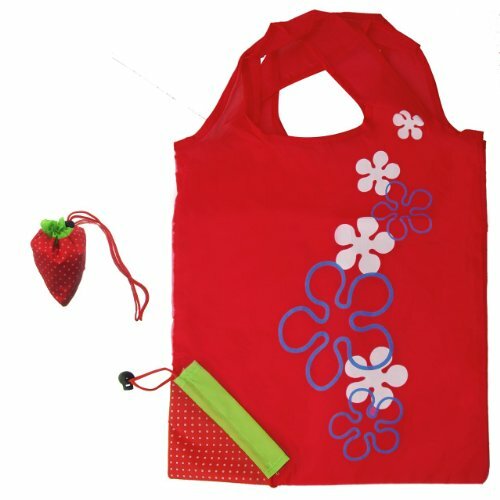 HomeFlav Shopping and Grocery Bags are reusable and eco friendly tote bags which you can carry with you anywhere you go.